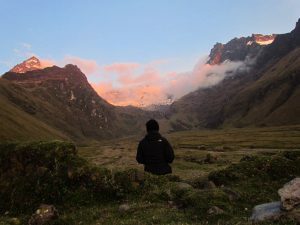 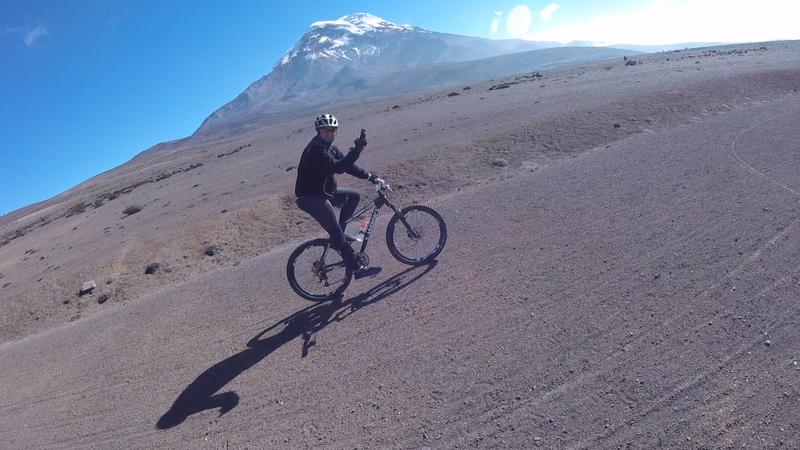 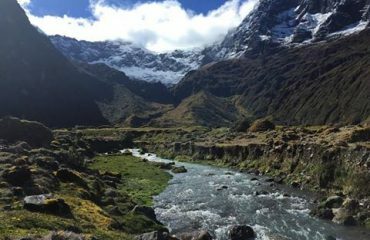 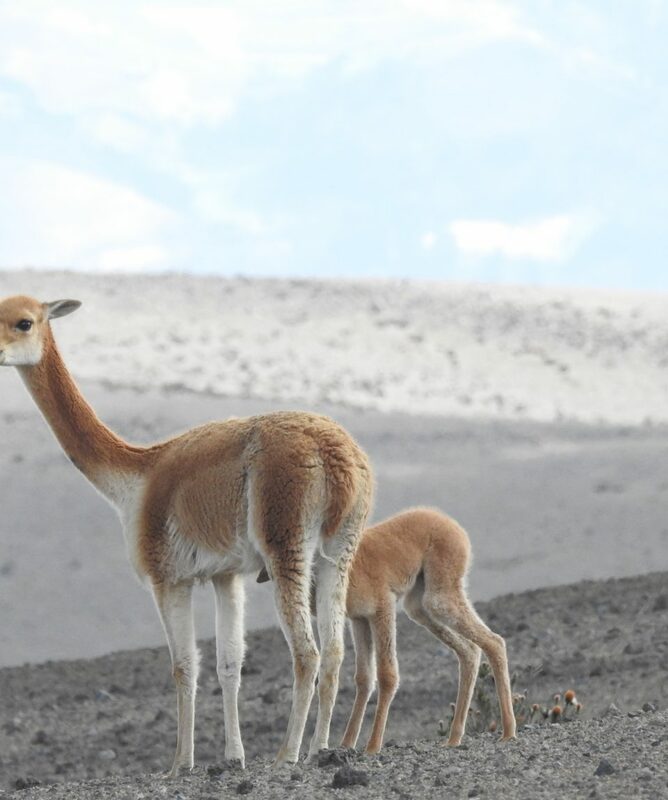 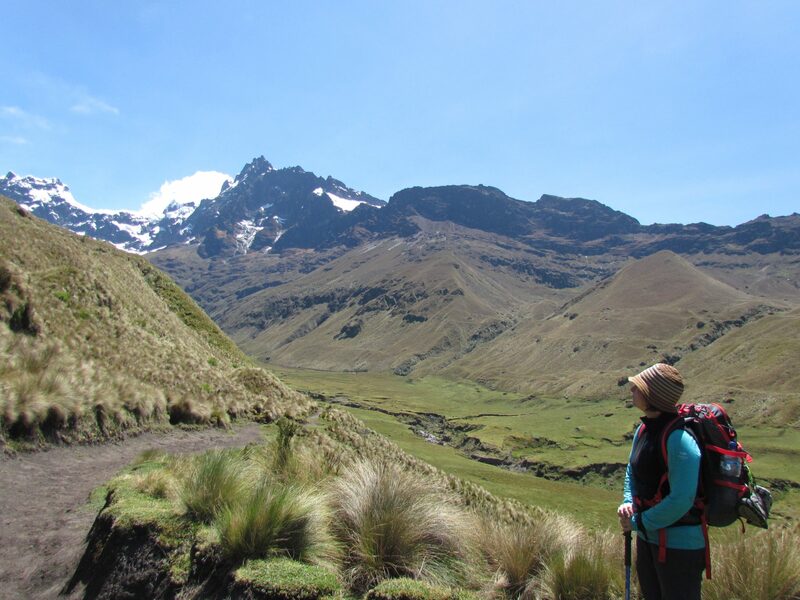 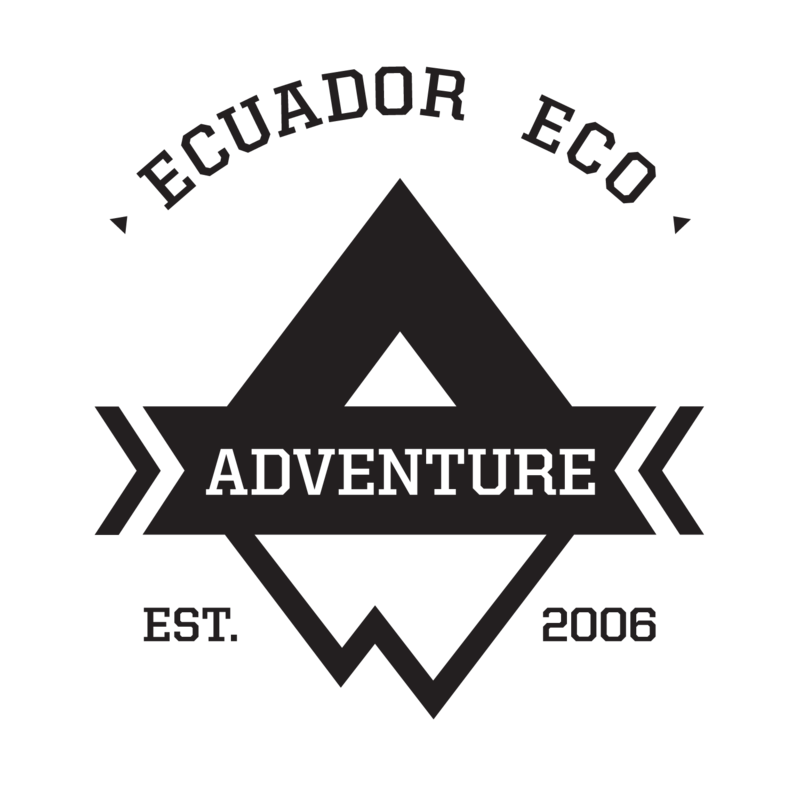 Best Treks in Ecuador – This is a combination of all the best treks of Ecuador including the northern lakes of Altar, the Vicuña Trek and the Inca Trail. 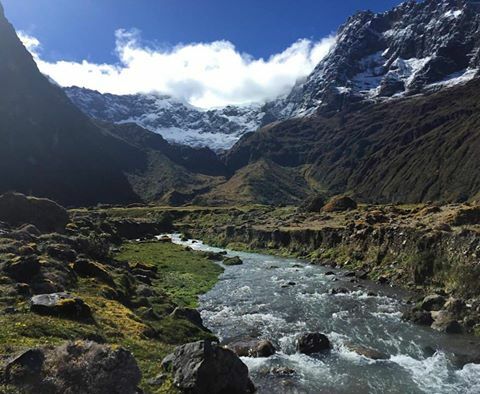 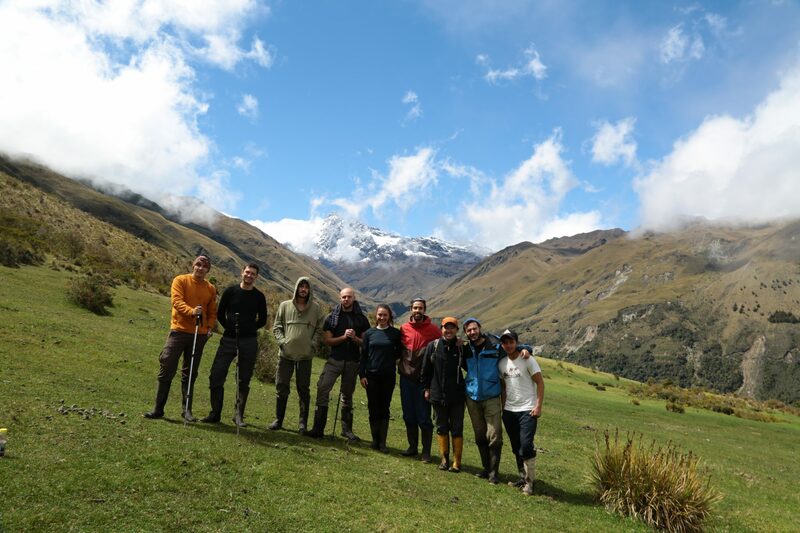 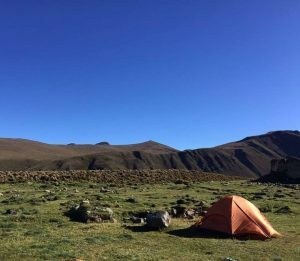 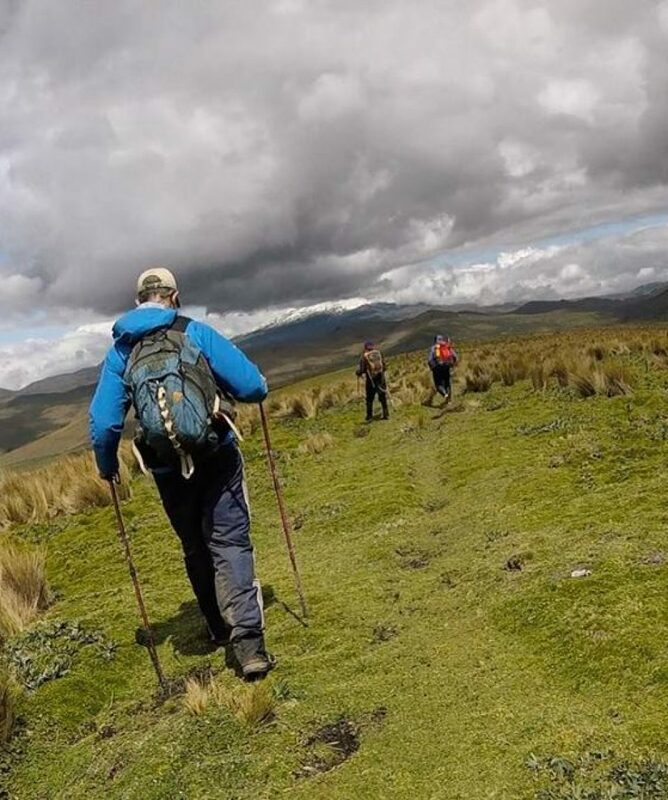 Its a complete outdoors package for camping and hiking lovers that takes you into the most spectacular landscapes of Ecuador’s Andes Mountains. 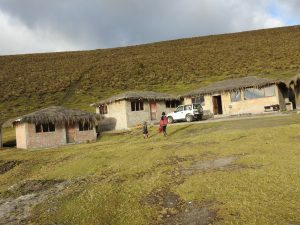 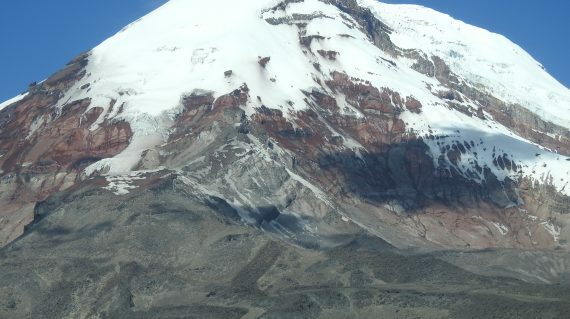 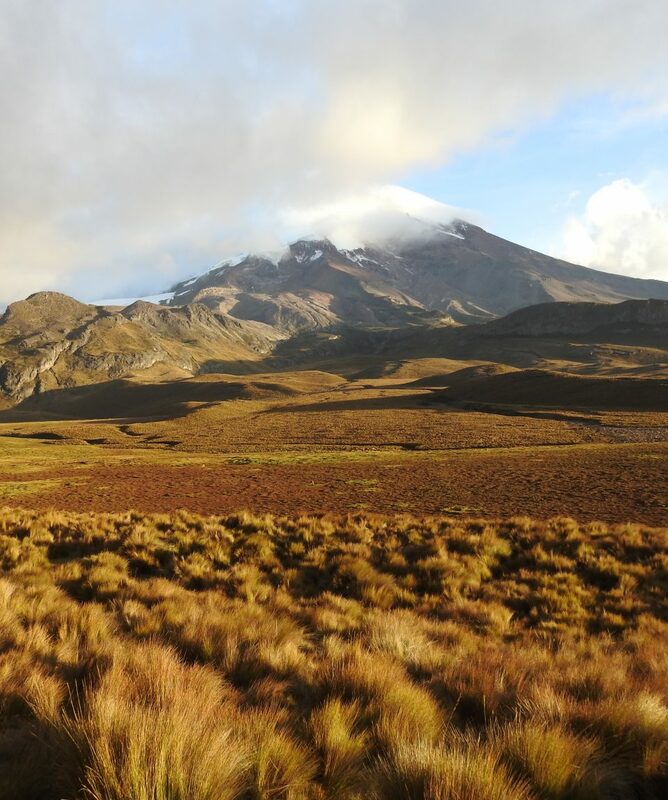 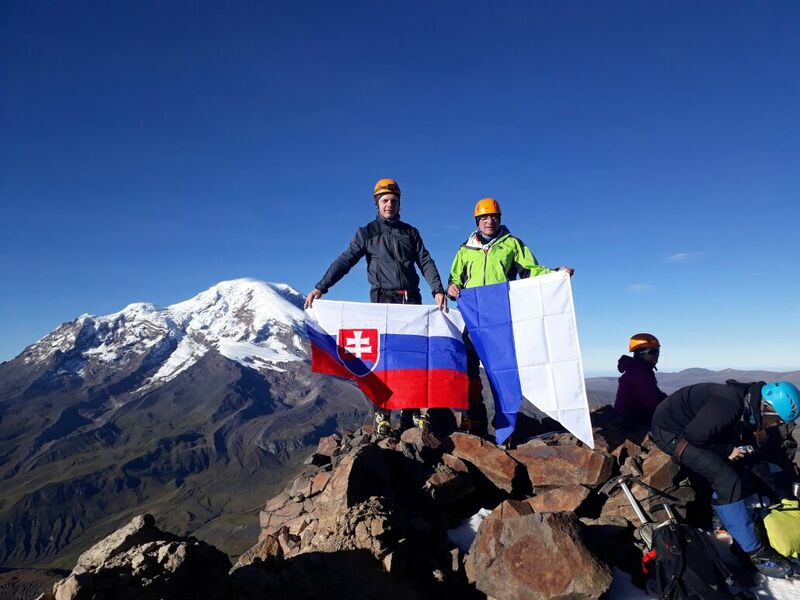 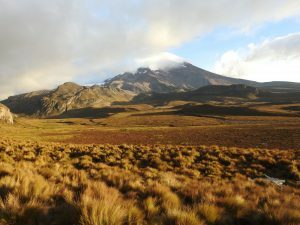 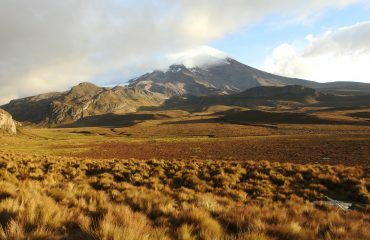 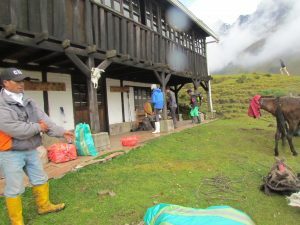 Cotopaxi: 2-day trek from Limpio Pungo to the Sincholagua base, spending the night in Cotopaxi mountain Refuge. 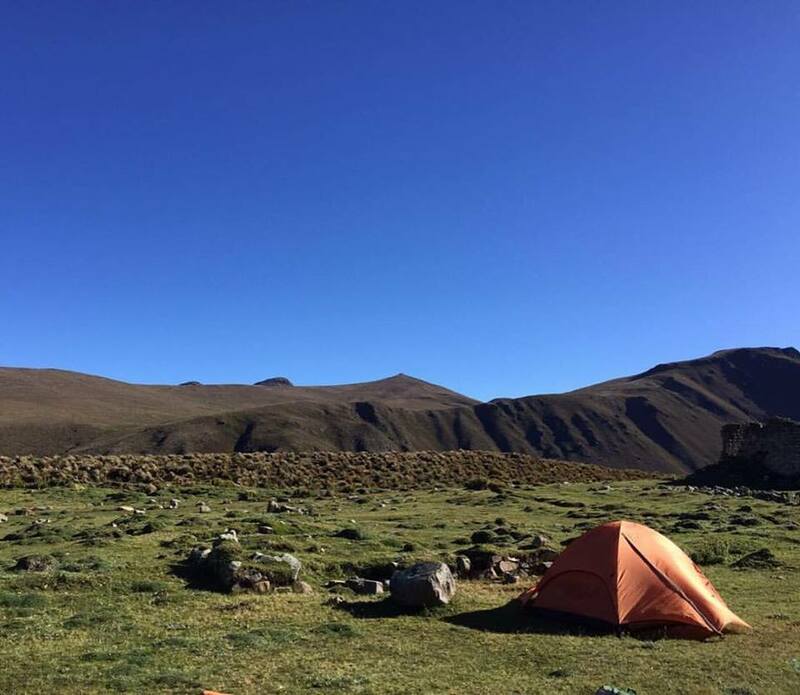 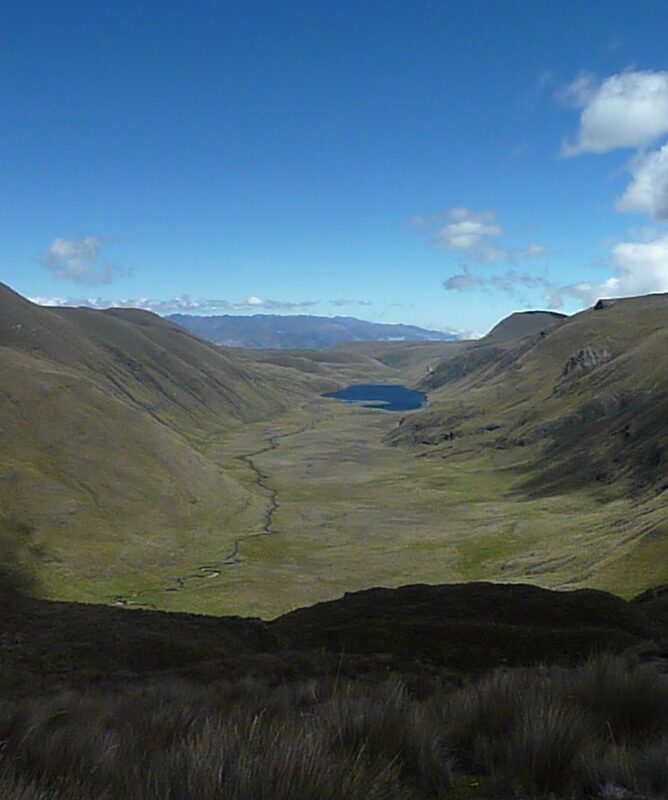 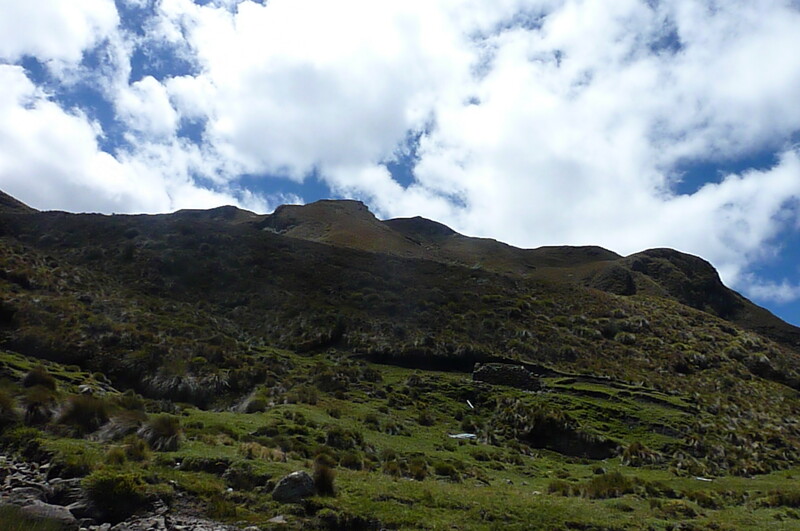 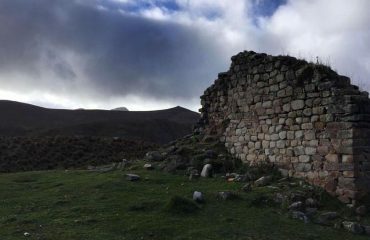 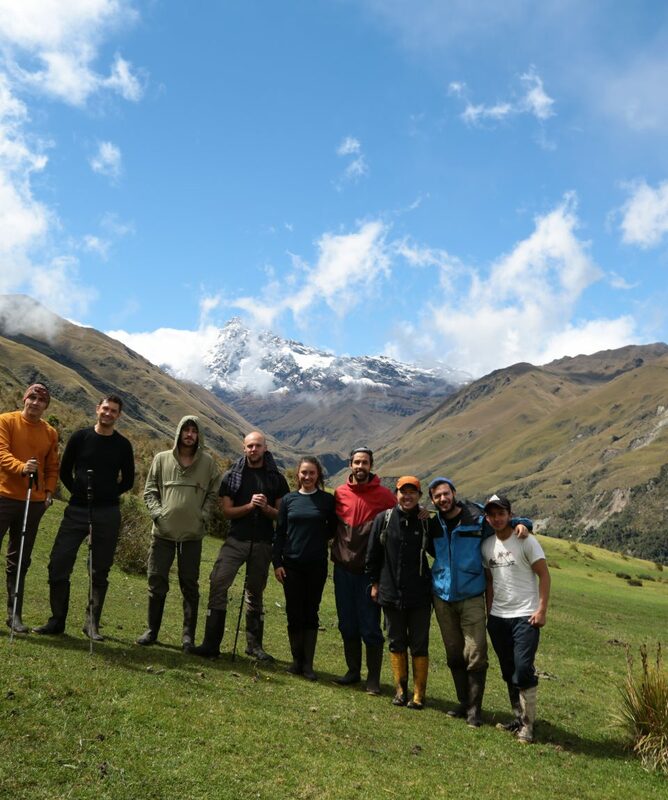 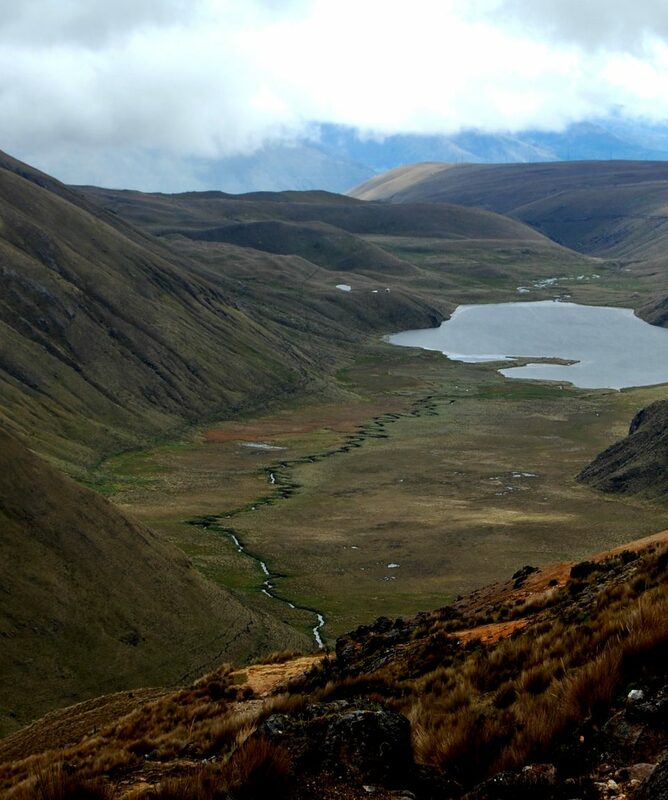 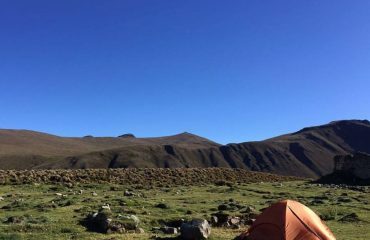 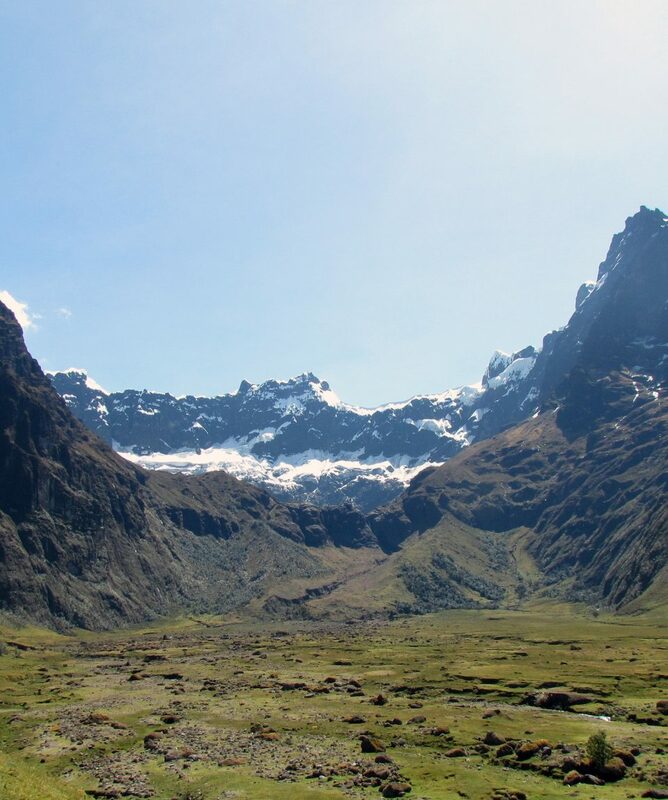 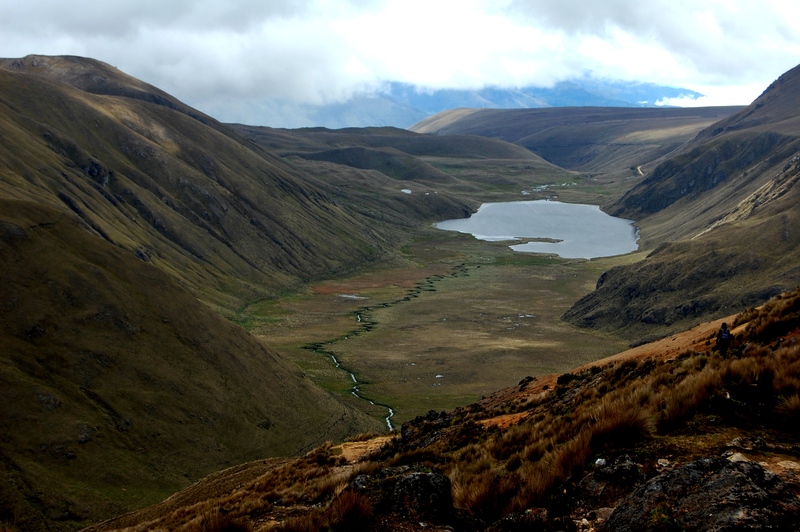 Ingapirca Inca Trail: Also a 3 day trek passing through Sangay National park and lagoons on the highlands and paramos, we finish this trek in the Inca ruins of Inga Pirca, from here we head to Cuenca to finish the tour. 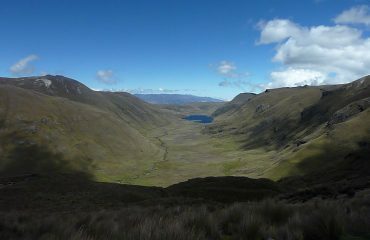 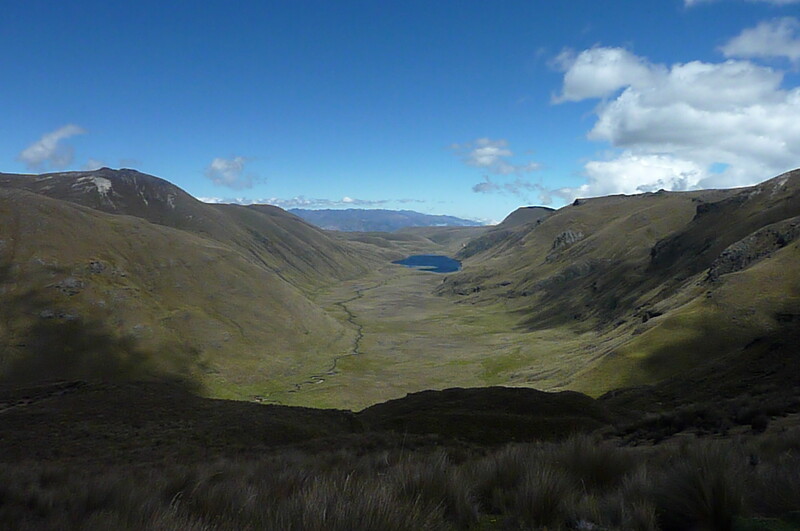 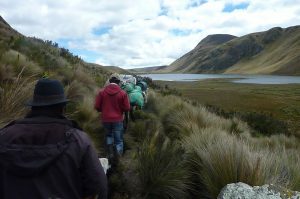 Adequate camping gear and accessories will allow you to have a fantastic night out, in the Andean Mountains and paramos of Ecuador; Mountain Refuges and Camping sites are used, depending on the request of the clients, for Yellow lake we suggest to always request refuge, as weather in Altar can be very unpredictable, as for the lagoons of altar we make this trip on request, this is an exclusive camping trip in the most remote areas of Sangay National Park, This last option is not for beginners, and needs experienced trekkers or outdoors people to be more enjoyable. 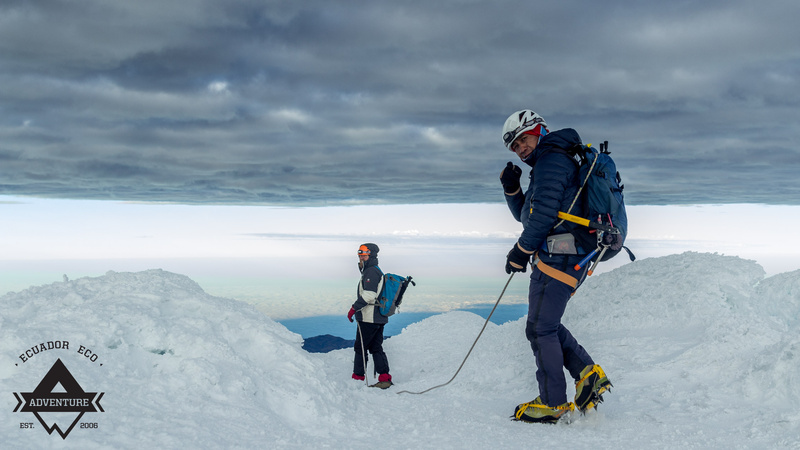 Between, we will be heading to 3-star hotels comfortable for recovering and regaining strength for each adventure. 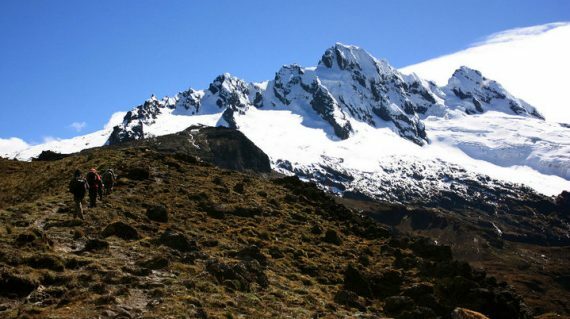 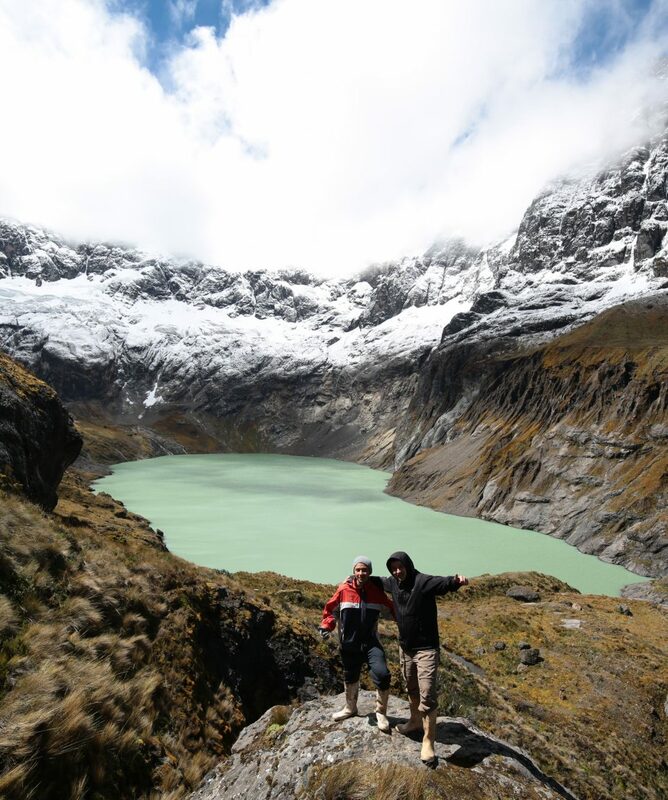 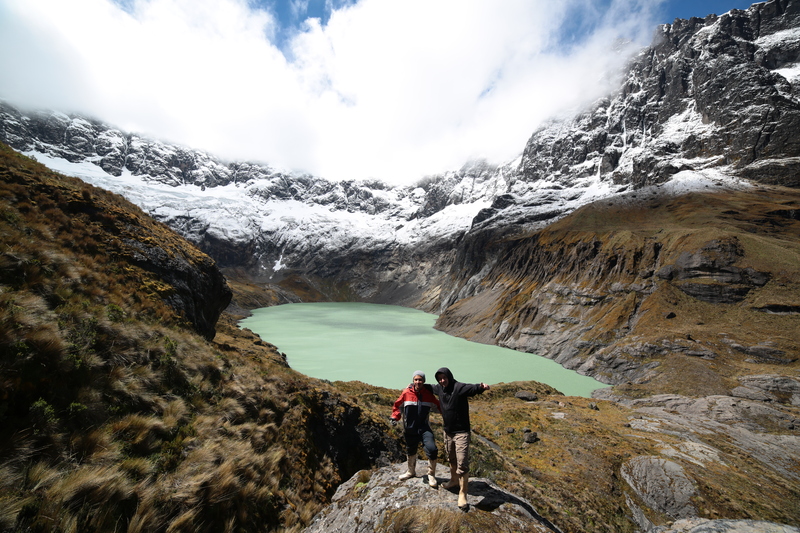  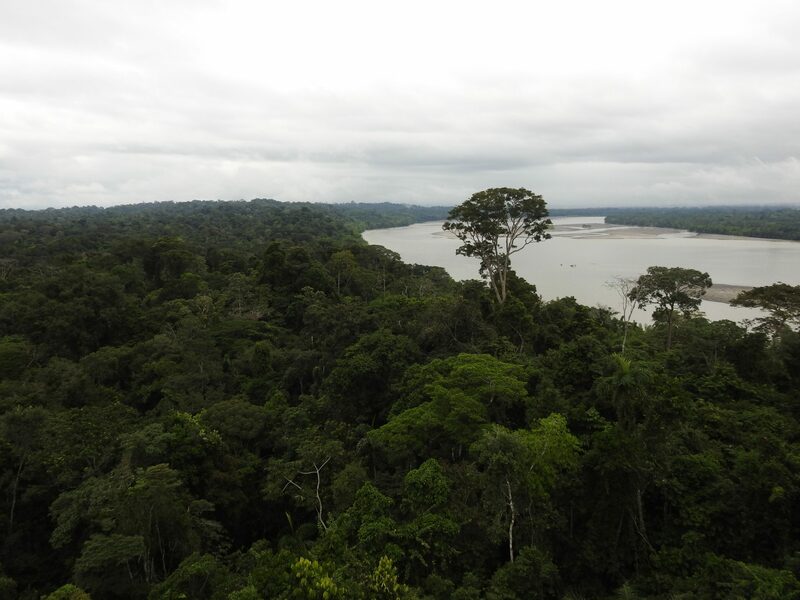 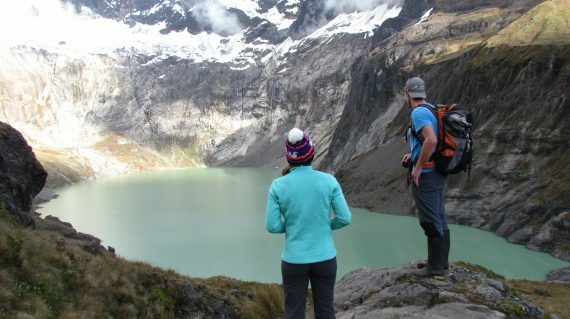 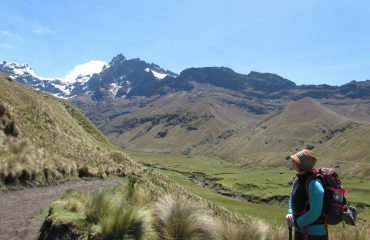 All about the Best Treks in Ecuador. We start the tour on request with 2 clients. 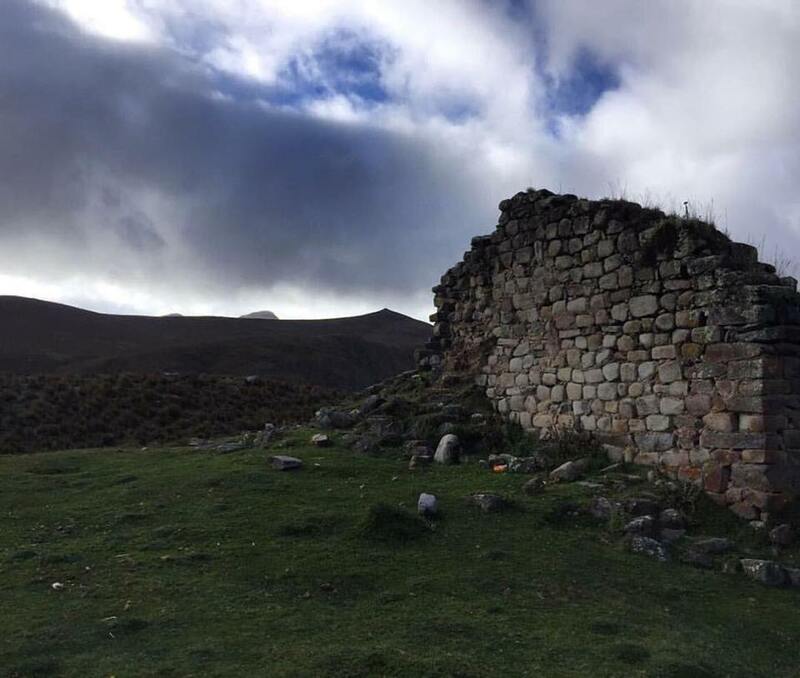 Ingapirca for the ruins tour, and then transfer to Cuenca where tour ends.